1862 - Edward Stratemeyer, American publisher and writer of children's fiction who created such well-known series as Nancy Drew, the Hardy Boys, Tom Swift, and the Bobbsey Twins. 1880 - Damon Runyon, American newspaperman and author, best known for his short stories about New York City. 1892 - Robert Lawson, American author and illustrator of children's books, best known for his illustrations of other author's works. 1914 - Brendan Gill, American journalist and author whose best known work details his job at the New Yorker magazine. 1916 - Julia Woolfook Cunningham, American children's book author who was a finalist for the National Book Award. 1922 - Adam Hollanek, Polish novelist, poet, and science-fiction writer. 1924 - Donald J. Sobol, children's book author, best known for the "Encyclopedia Brown" boy detective novels. 1929 - John E. Mack, Pulitzer Prize-winning author, psychiatrist, and biographer. 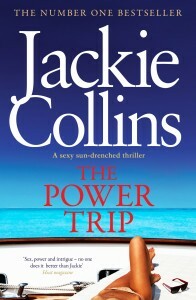 1937 - Jackie Collins, English novelist and younger sister of actress Joan Collins. All 28 of her novels have made the New York Times Bestseller list. 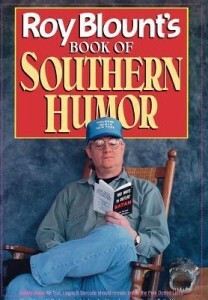 1941 - Roy Blount Jr., American writer and humorist, and frequent panelist on NPR's Wait, Wait, Don't Tell Me. 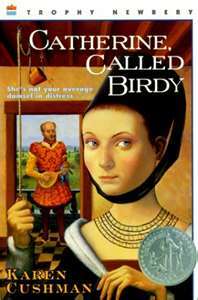 1941 - Karen Cushman, American children's author, winner of the Newbery Award for The Midwife's Apprentice. 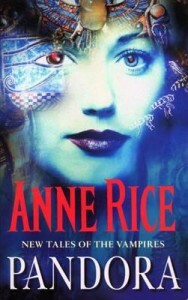 1941 - Anne Rice, bestselling author of vampire fiction. 1961 - Kazuki Takahashi, Japanese manga artist and writer, best known as the creator of the Yu-Gi-Oh! book series. 1968 - Tim Wise, American anti-racism activist and writer.